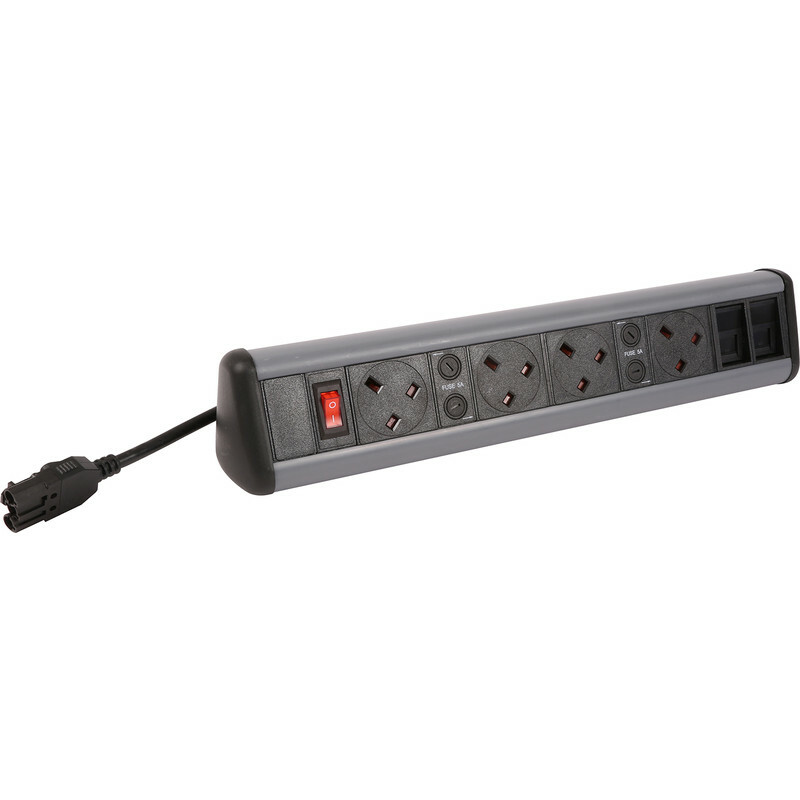 A range of desktop power outlets with optional CAT6 couplers and USB outlets depending the model. Will require a power cable (67107,92792,23882) depending on length required. CAT6 models will require either CAT6 or CAT5E patch leads, length subject to your requirements.